Dr. Alexander, a board-certified plastic and cosmetic surgeon, utilizes the latest technology and a highly trained staff to provide attractive remedies designed to keep patients looking and functioning at their very best. Graduating at the top of his Georgetown University School of Medicine class, he has since accumulated impressive professional credentials: Founding Chief of Plastic Surgery of the Mike O’Callaghan Federal Hospital, Chief of Plastic Surgery at Mountain View Hospital, and recipient of two Surgeon General Awards in his field. Patients are confident that Dr. Alexander prepared for his specialty with extensive training, including five years of internship and residency in general surgery followed by three years as a resident in plastic and reconstructive surgery. His expertise now include plastic surgical care of the breast, face and body, as well as the use of BOTOX® Cosmetic and collagen injections and treatment with endoscopic and laser techniques. 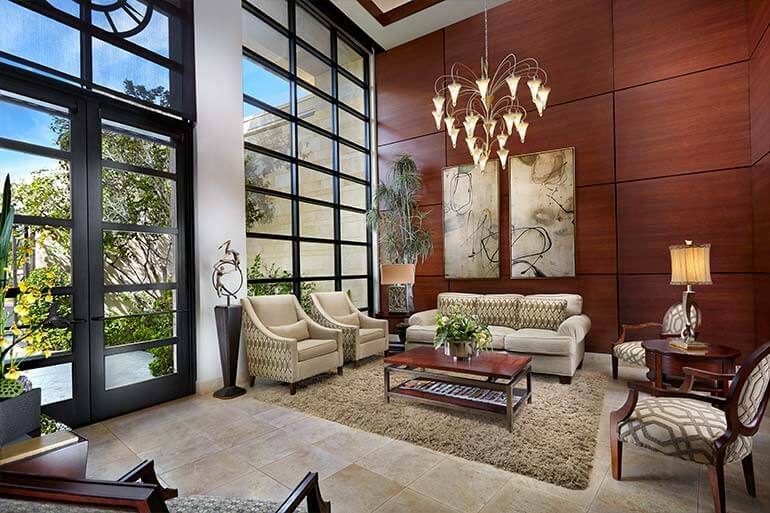 Procedures are performed in state-of-the art facilities, either hospital or same-day surgical facilities, using board-certified anesthesiologists for major procedures, and after-care may include an elegant “hideaway” recovery hospital. To schedule your consultation with board-certified plastic surgeon, or fill out our online contact form for more information about our quality-focused staff, an array of available treatments, and patient testimonials. 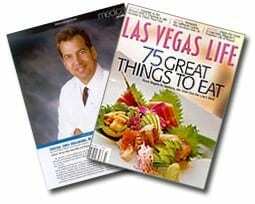 You may read the full article in Las Vegas LIfe (July 2003) here.